Posted by art on Wednesday, July 25th, 2007, at 1:28 pm, and filed under Demos, Technical. Great info! I’ve been trying to figure this out for a few months since I got my cr78. I am just curious…. My cr78 is kind of noisy. I can’t tell if it is the VCAs or a grounding issue (I’m in the us, but this is a UK machine plugged through a step up tranformer that is not grounded.) I was just wondering if grounding will fix this or if that is just the way these old beasts are. I have the US power version, and it doesn’t even have a third ground plug, so if your noise floor is similar to mine I’m guessing grounding isn’t the problem. My power is a bit dirty though and I’ve even had to return some brand new gear that picked up too much noise. Older analog stuff is just noisy sometimes… for some reason it bothers me less when it’s a vintage synth or drum machine, I figure it just adds a little extra something in there. If it really does bug you, you can always use a gate on it. I’m glad you found the guide useful, good luck! I bought a CR-78 on ebay a few years ago “as is” and as is was NO SOUNDS.. it powers up, lights come on, but not audio output. I would really like to get it fixed, do you know anyone who repairs them, i assume at a system board level?? 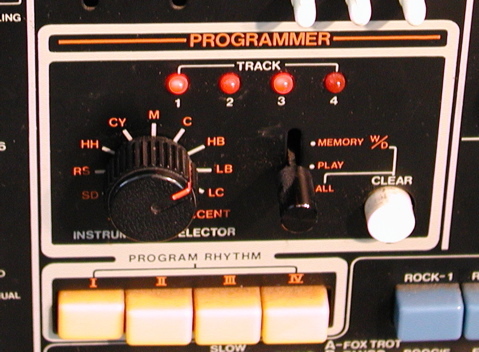 **Planning to recreate the backing rythm patterns Phil Collins programmed for the Gensis record DUKE, it’s great stuff. This is really clever. I’m mildy curious about picking up a CR-78 but the WS-1 price is a little offputting. Making a note of your post if I ever pick one up. Great work. I know the most common problem with CR-78s is a leaky battery, and apparently it is a mess to fix. Hope you’re able to get yours working! Thanks for the positive feedback, Anonymous. They are very cool drum machines, they are maybe overpriced at the moment, but maybe not… I have not regretted buying one, which I can’t say for a lot of other older stuff I’ve bought over the years. Just be wary of the leaky battery issue I mentioned above. Nicely written article I have been doing the same for years..one thing it has to be gate signal to program the CR-78 not a trigger..I’ve seen this written on the net..not true it wont work. 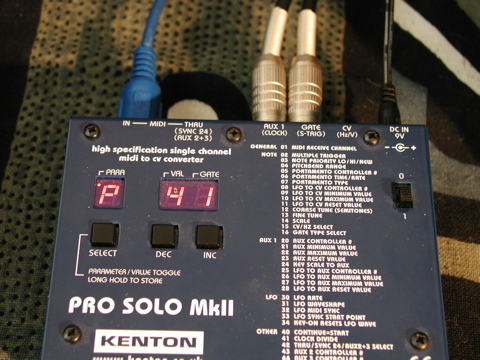 I use an Roland R-70 and a kenton pro 2 to do the same thing…Anyway this system could be made better by the addition of a stop start signal so you wouldnt have to keep manualy pressing both machines buttons to get them in sync..the kentons have dyn sync yeh? 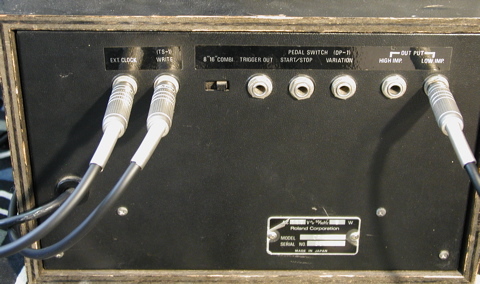 Well..get a din lead plug it in the kenton, chop up the other end and solder the stop/start gate signal lead to a jack, plug the jack in the stop/start Jack on the CR-78…much better! 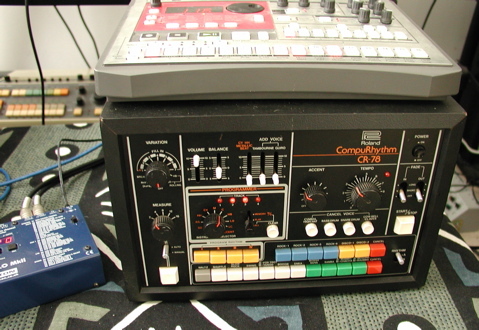 Is it possible to let the CR-78 be master and, say, sync it with a Micro Korg? 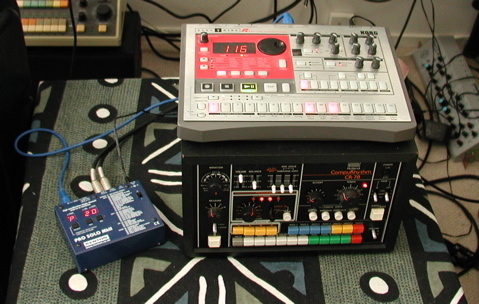 Would be sweet to sync the preprogrammed patterns on the CR-78 with the arpeggiator on the Micro Korg. Can one use any midi sequencer as trigger? I have a Yamaha QY10. A comment would be appreciated. T, there’s nothing special about the Electribe other than being inexpensive and having a visual x0x style sequencer, any other MIDI sequencer that sends clock and notes should work also. Can the CR-78 tempo be controlled by external source without using MIDI? I’m thinking about getting a CR-8000 because it has a digital tempo display, and sync it to the CR-78 to control tempo. Any idea if this would work? It would be nice to know exactly what BPM the CR-78 is playing at, but I can’t tell that from the tempo knob alone. Hey, just found this link. 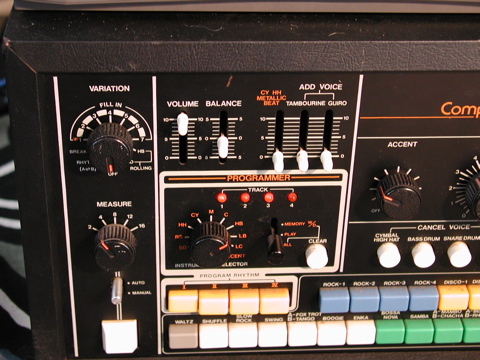 My question is this – are the programmed notes quantized on the CR-78? 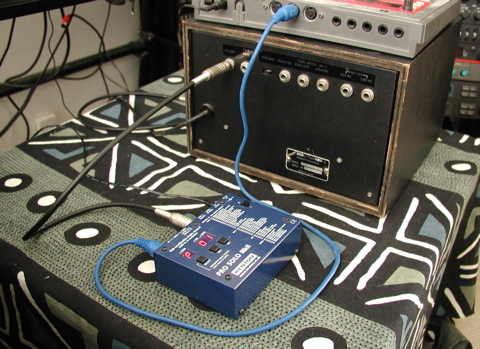 I know there are ways to program it using other pedals, but the notes are not quantized, so the beat is not perfect. Thanks! Thanks for this, it makes total sense – I can’t believe I never worked it out before. I’m going to try using my 606 trigger outs to program the CR with my CSQ-600 to sync them up. WS-1 be damned! EDIT: Just read the comment about trigger V gate. Hmm, have to run 606 > Pro-1 > CR-78. What a PITA! Hi, i have cr-78 and i noticed that it goes faster than other cr-78. Without connecting with any midi or cables, just alone playing fast. Even i turn down the tempo knob to the sliwest tempo its fast.. I checked with youtube videos that shows other cr-78, i set same setting played buy definitely faster..
Do you know why? Or how i can tix it??? I really want to yse my cr-78 but cannot use it with this condition.